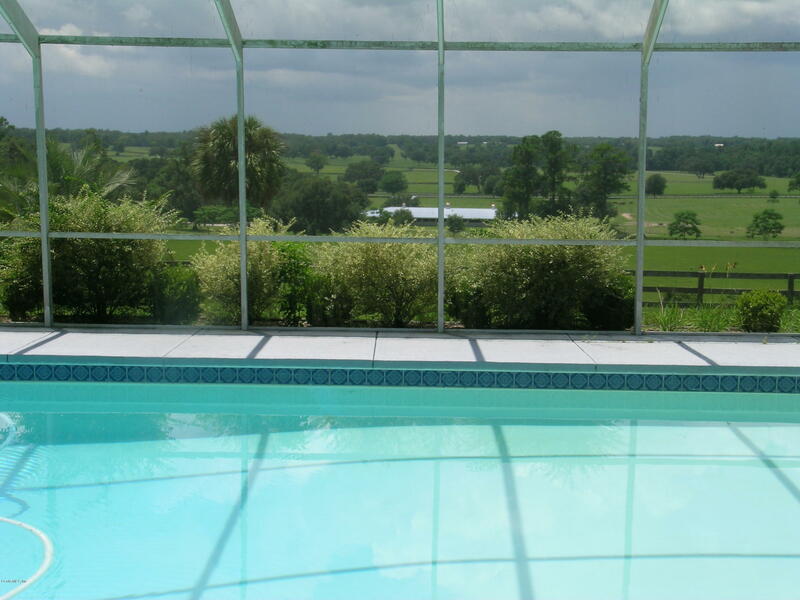 ONE OF THE MOST SPECTACULAR VIEWS IN MARION COUNTY! 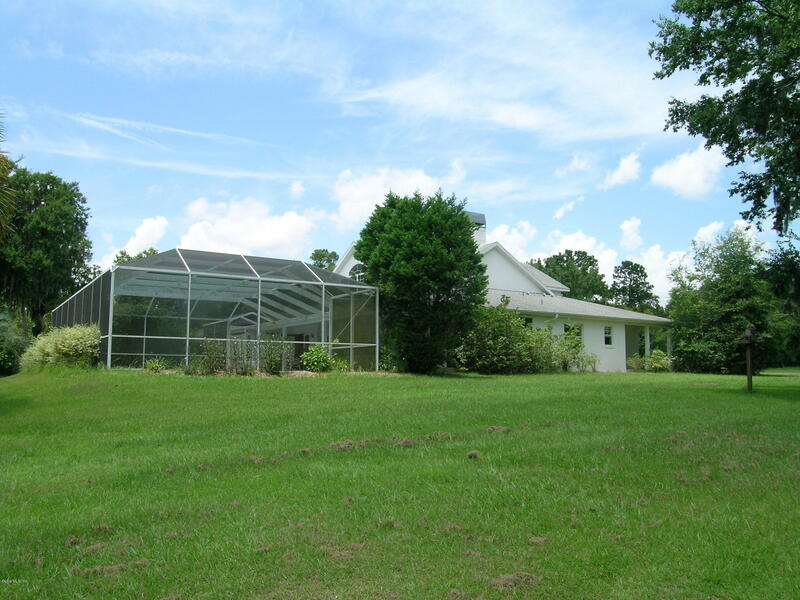 55+ acres and a First Class Home sitting 110 feet over valley and surrounding area! 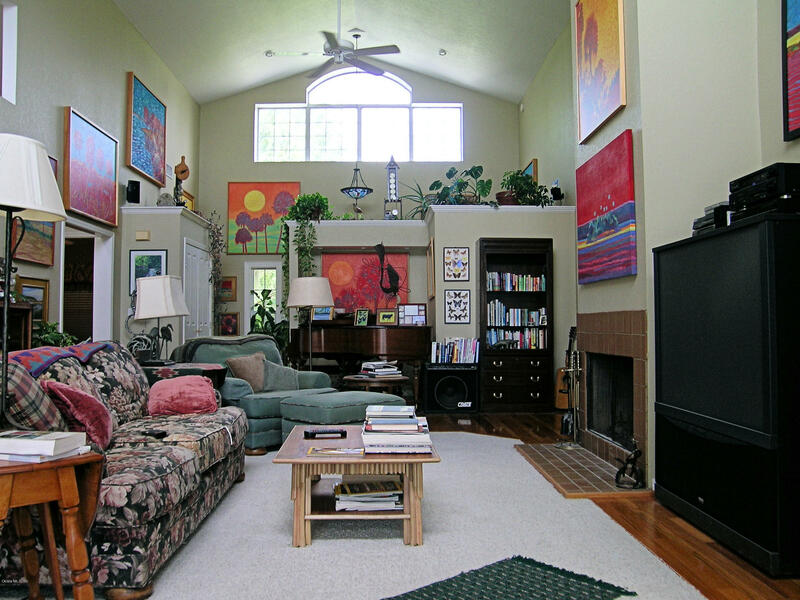 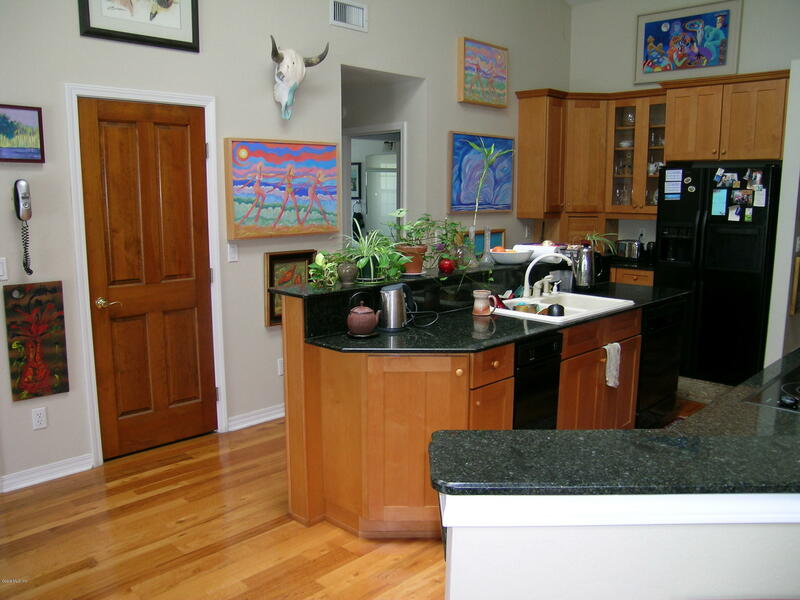 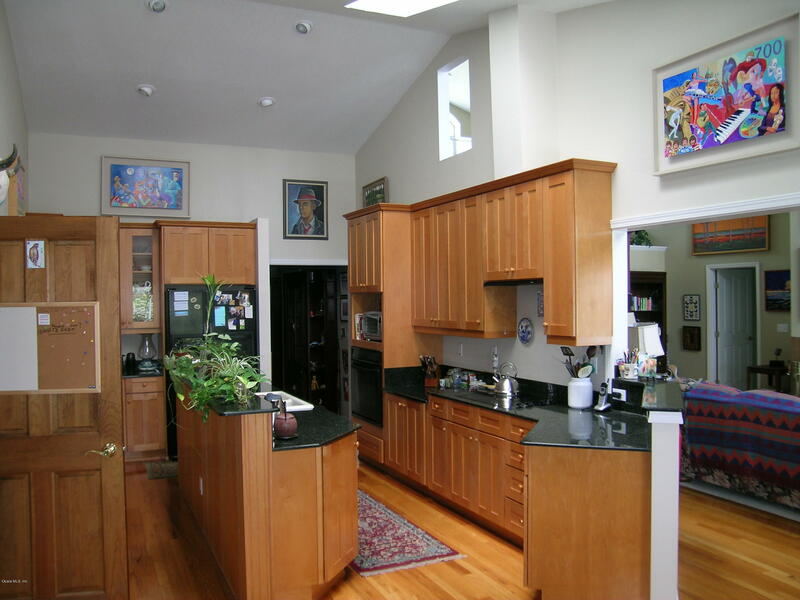 This beautiful home has high ceilings, 4 bedrooms, 4.5 baths and a 3-car carport. 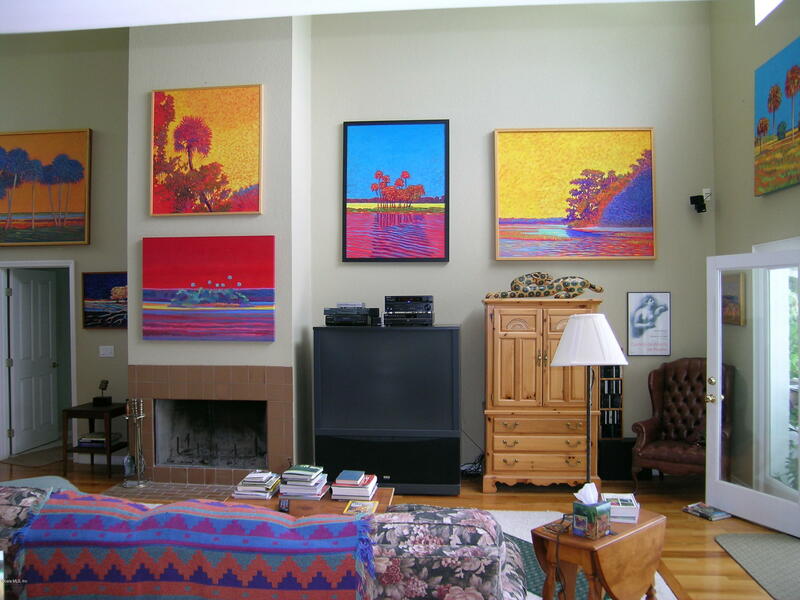 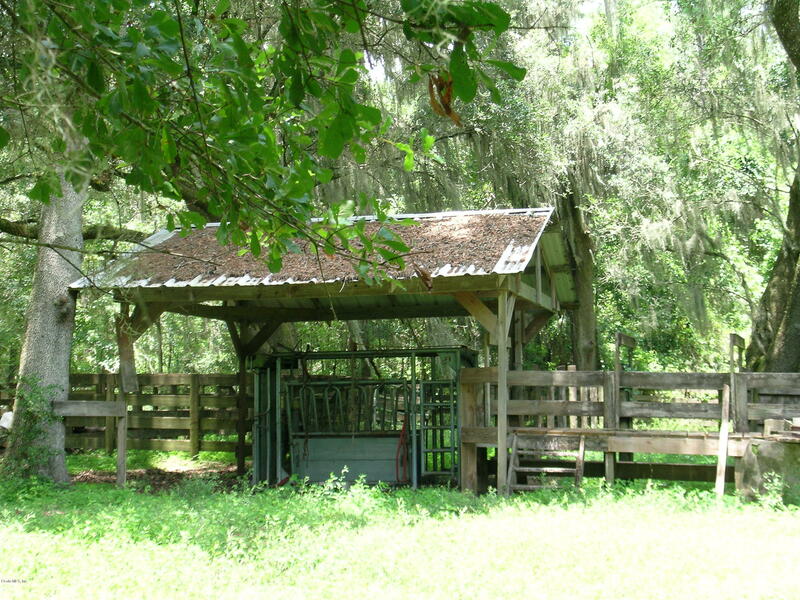 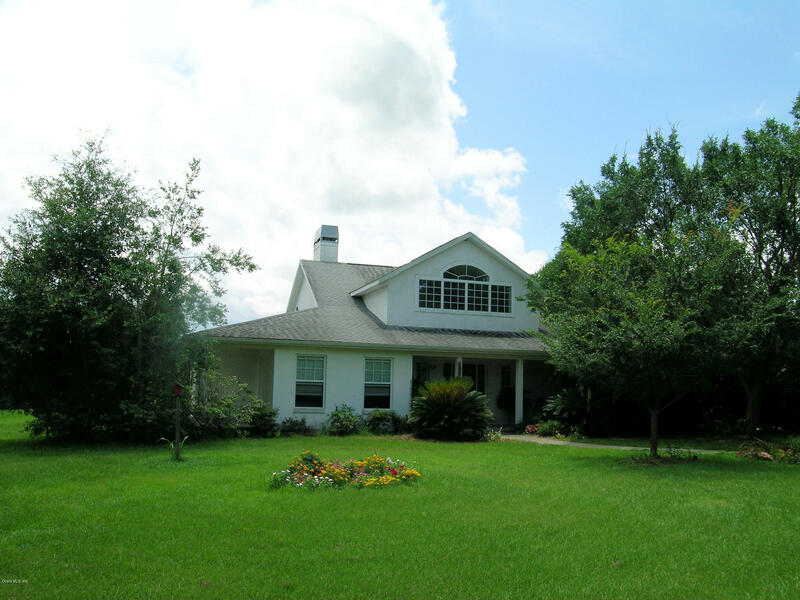 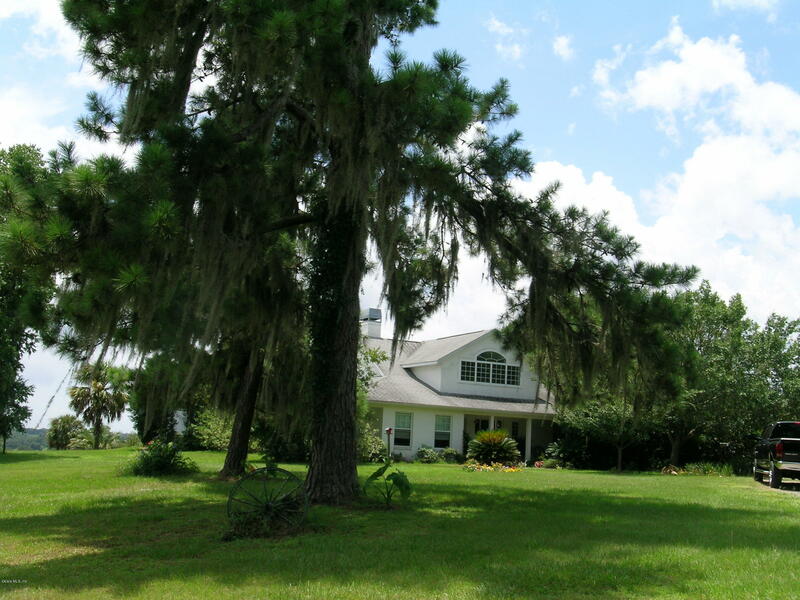 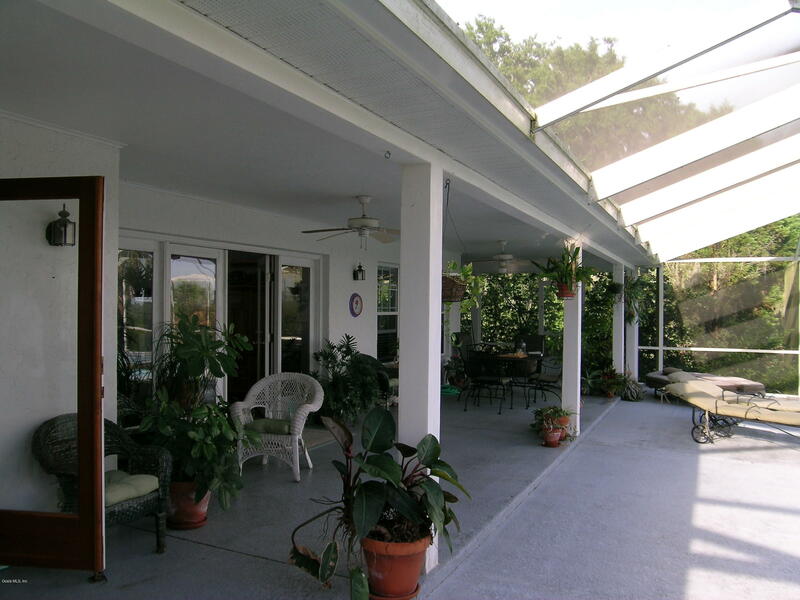 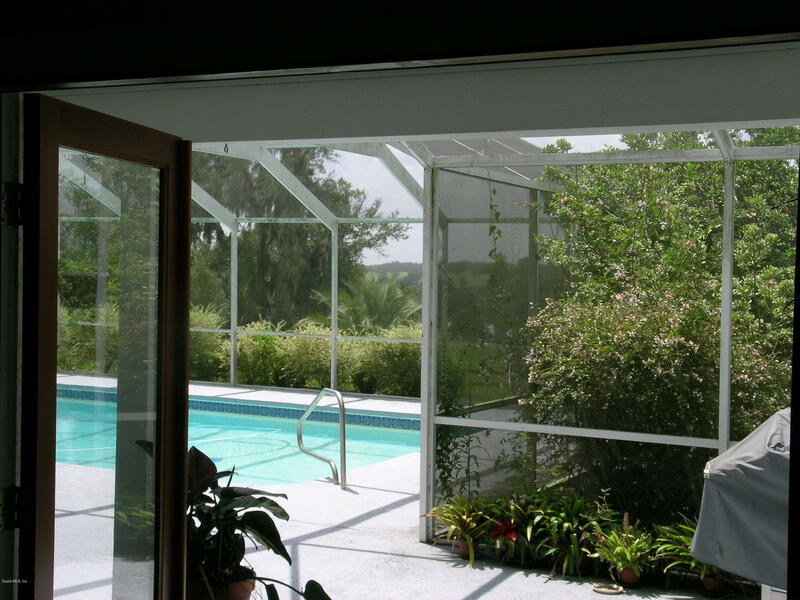 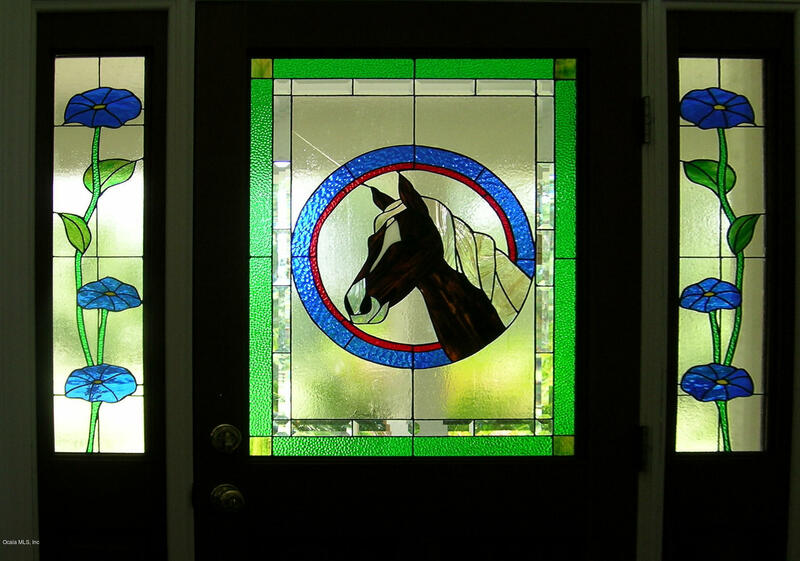 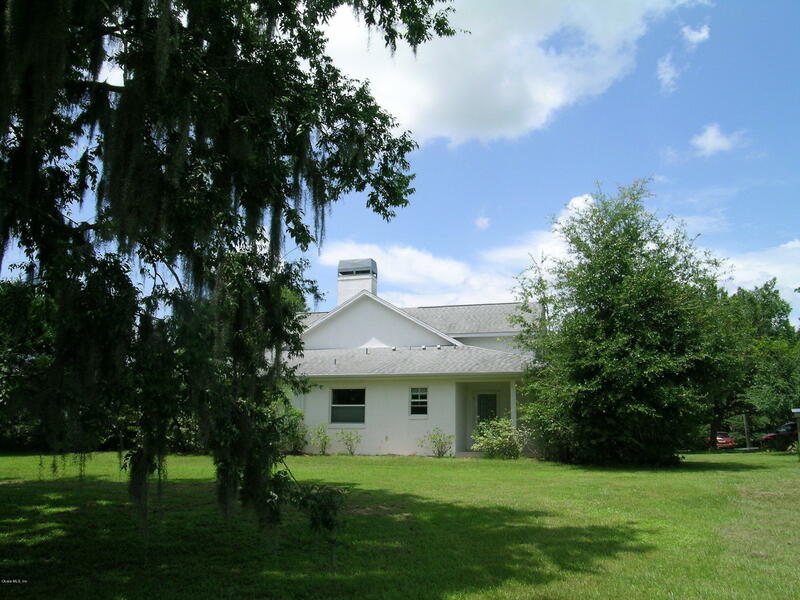 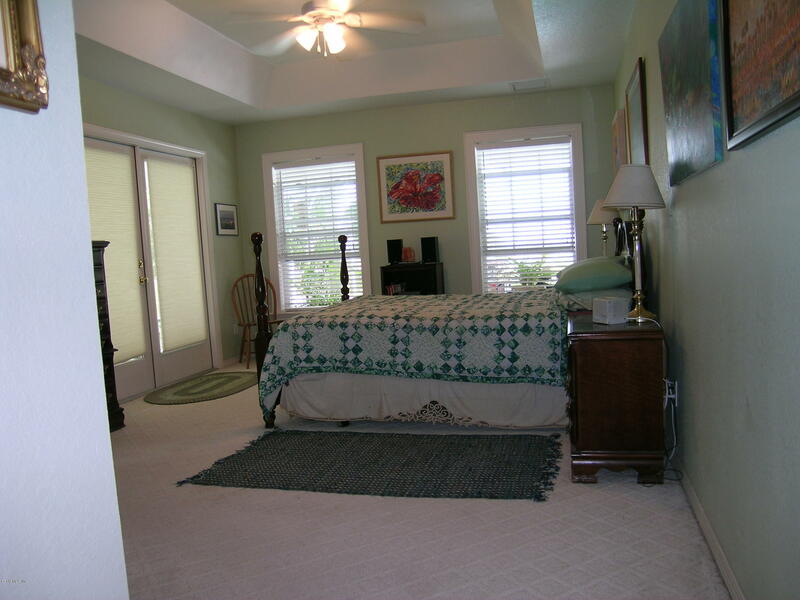 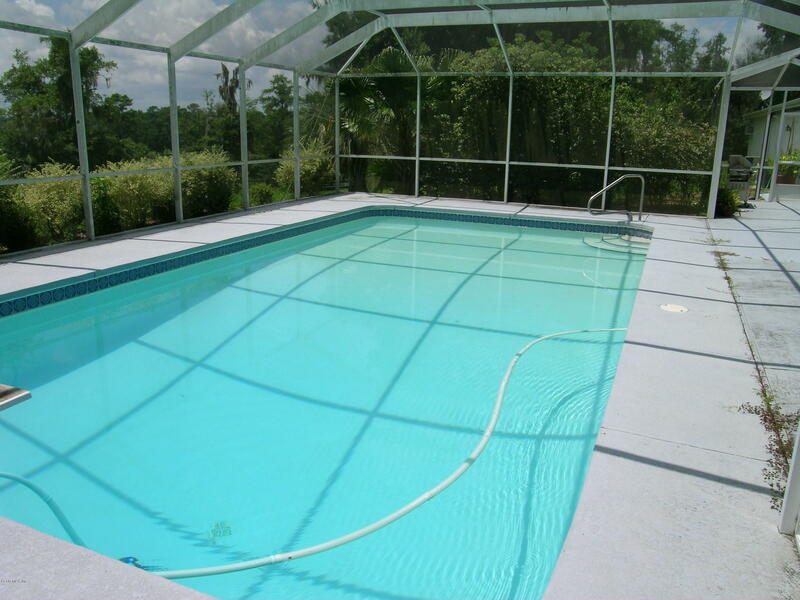 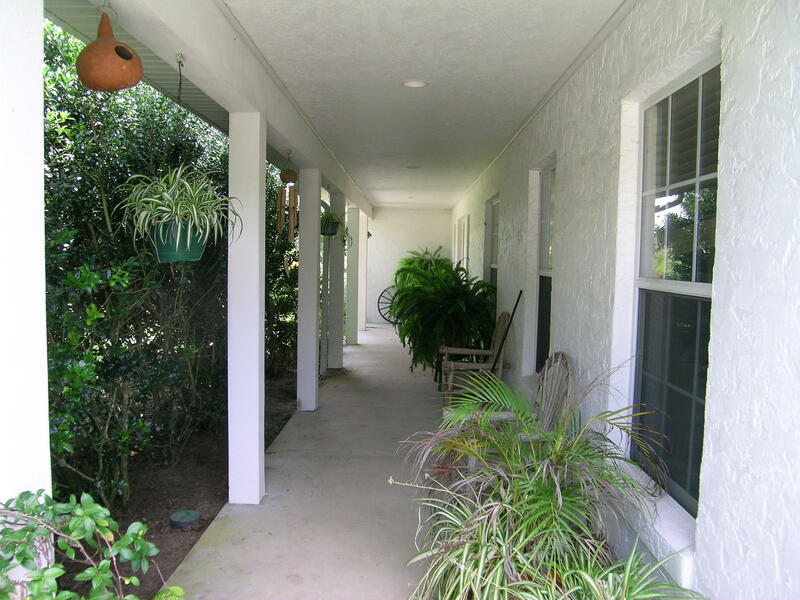 Located in a peaceful setting between Ocala and Gainesville with easy access to I-75. 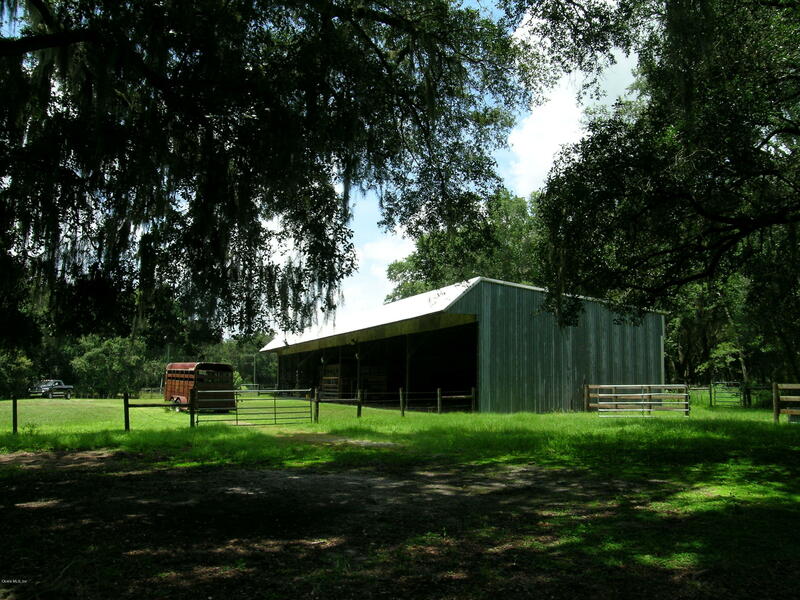 The farm also features 2 ponds, cattle pens, round pen and a large multi-functional barn with 2 stalls and shop/feed/tack room. 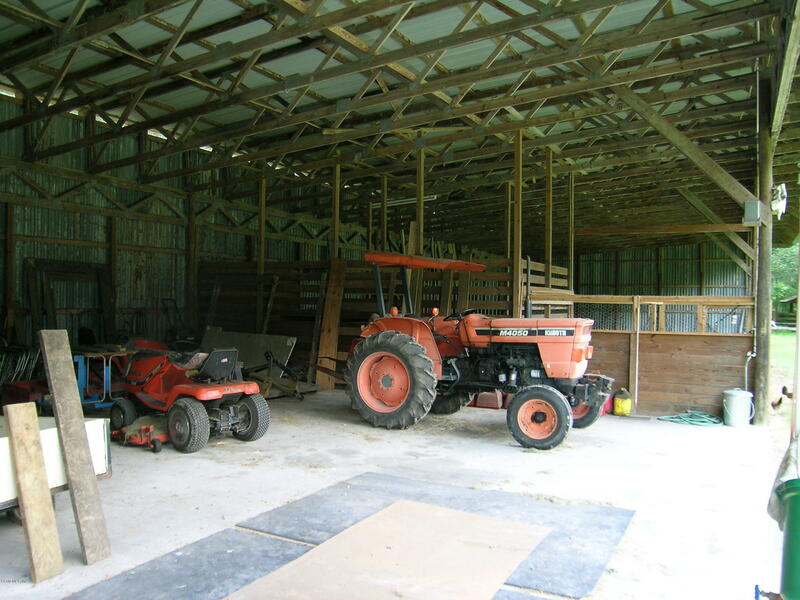 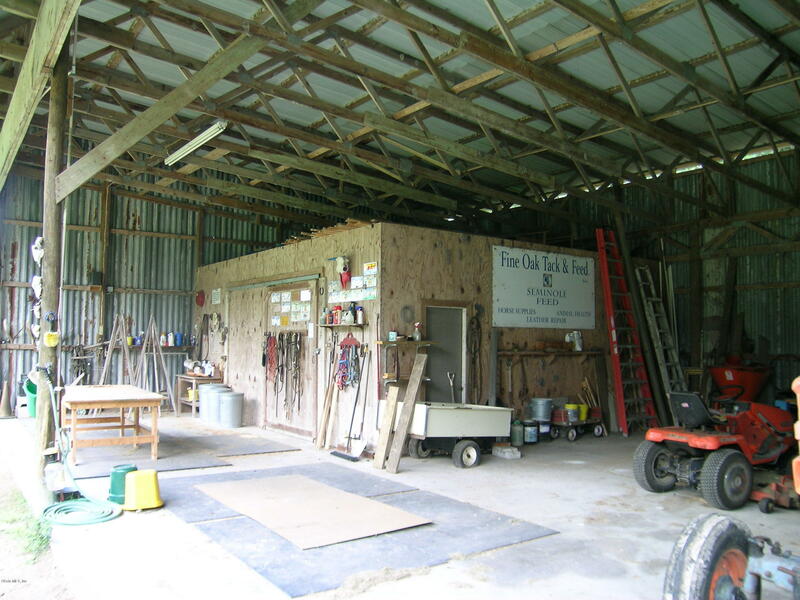 Owner will divide and sell 42 acres +/- and the barn for $420,000. 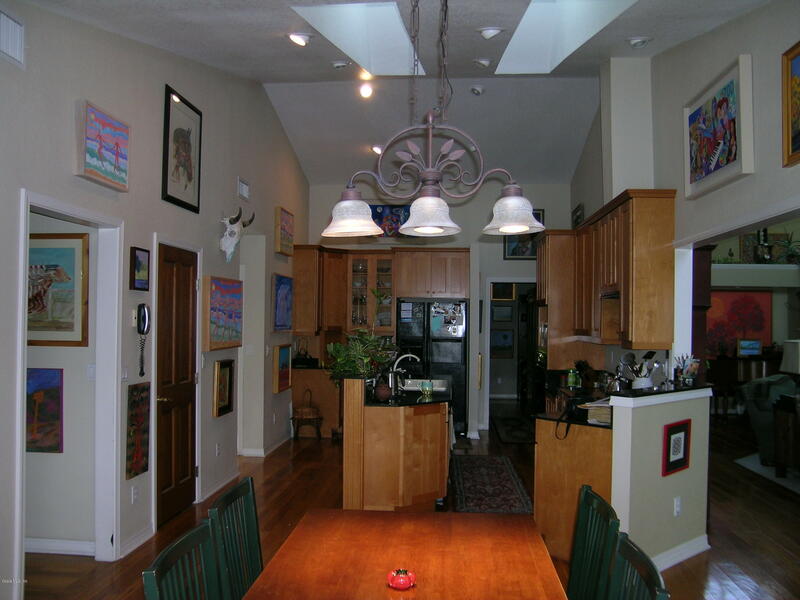 Buy with beycome and we refund you an estimated of $33K at closing!